Since January, and my blog relaunch, I’ve been the proudest of my little blog that I’ve ever been. My engagement has sky-rocketed in comparison to last year, my platforms are growing and in general, I’ve found my routine and for the first time in a long time, I’m 100% loving what I’m doing. I’ve developed my own little routine of blogging, around my university life. There’s a lot of things I’ve tried and tested over the past few months to increase my engagement, and they’re proving successful. 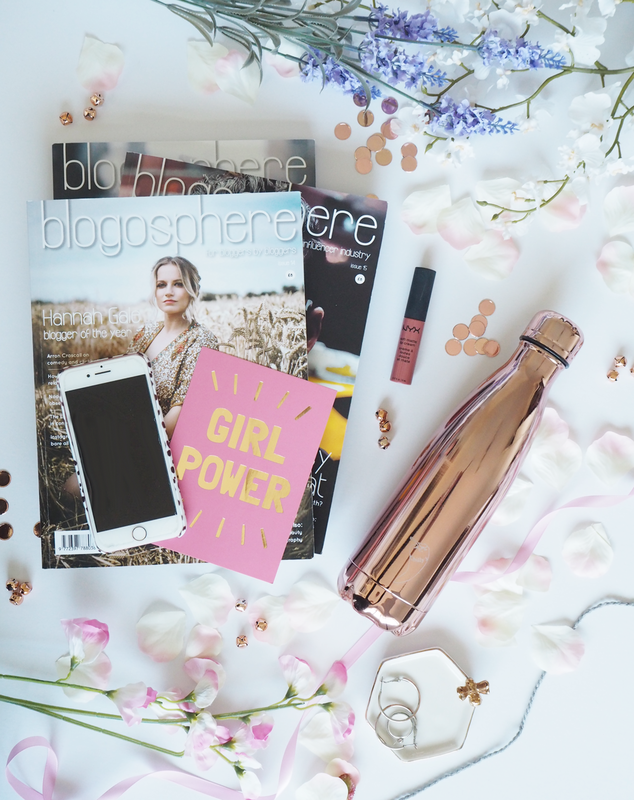 I love to share blogging tips on here, so today it’s time I shared how I’ve improved my engagement on my blog. This can be a hard one for a lot of people. Juggling blogging with university, a job, children, and everything else can mean blogging must take the back burner. But I truly believe being consistent is the number one way of increasing engagement – you want to keep creating new content which brings readers back again and again. As a student, I have to split my time between my blog, uni work, and socializing. It can be hard, but luckily I have a lot more time on my hands than if I were to be in a full time job. My one tip for being consistent with blogging, is to do things in bulk. At the beginning of the year I planned loads of new content, spent a day taking lots of photos, and another few days writing all the posts up. By doing this, I am able to keep my content going. Being consistent doesn’t necessarily mean a new post every few days. Sure, the more posts you can do the better, but equally, just making sure you have a plan, or a schedule for new posts will help. Start off by trying a post a week – you can spend a day writing and photographing those 4 posts, and you can add any extras you can create as and when! I know scheduled tweets can really irritate people, but I really do get results from it. Apart from Bloglovin’, the majority of my traffic will come through twitter. Every day I use Buffer to schedule a tweet every hour between the hours of 9am and 9pm. I use hashtags on these tweets, and will refer to a variety of old and new blog posts. Facebook is a platform I’ve only begun to use recently. I’m a part of all kinds of blogger groups and pages, but I never utilized them! Not only are they great for asking questions and getting advice, but they’re great for your engagement too. A lot of pages allow you to post new blog posts to the wall, or commenting in a thread. By sharing on these pages, you’re likely to find some new audiences you weren’t reaching before! Equally, Pinterest is another useful tool for sharing posts. Admittedly, this is the platform I’m worst at. But I try anyway! I share my blog post images to pinterest and link back to my site, so if anyone re-pins, they know where to find me! I’ve heard that Pinterest can be really successful for driving traffic, so it’s certainly something I’ll be focusing on in the future. Finally, engaging with other bloggers is ultimately going to increase your own engagement. Every day I try to visit some of my favourite blogs and leave some comments, along with my link. Leaving your link means it’s much easier to find your page, and often if I want to find new bloggers, I’ll search the comments from posts I’ve enjoyed reading! Not only is it likely to increase your engagement, it’s great fun too! I love sharing some love with other bloggers, and it’s great feeling like you’re really a part of the community. And there are my top tips for improving engagement. What are yours?! "How to find your own personal style"